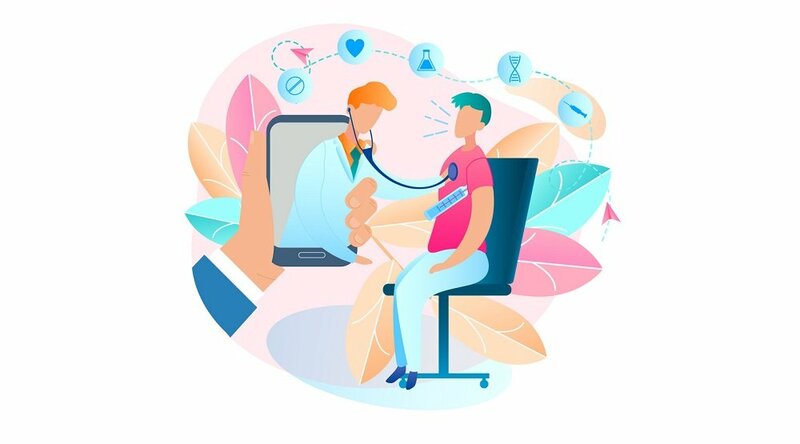 ROSEVILLE, Calif., Intel-GE Care Innovations&trade;, a pioneer in connecting the care continuum to the home, in partnership with MIT Hacking Medicine, StartX, and Stanford Medical School hosted its first ever hackathon on the campus of Stanford University September 19-21. The event looked to create more effective and meaningful connections between patients, clinicians, and the data collected outside the walls of the clinical setting. The weekend kicked off with an opening address from ONC’s Deputy National Coordinator of Health Information Technology, Dr. Jacob Reider, who highlighted the importance of personalizing health IT to empower patients to want to take control of their health, which in turn allows physicians to provide better, more specialized care. Over the course of 48 hours, nine teams, comprised of computer programmers, developers, engineers, designers, clinicians, scientists, nurses, family caregivers, patients, and entrepreneurs, worked to develop and design innovative solutions to close the gap between patient consumers and their providers outside the walls of the hospital and establishing connections that create lasting behavioral change and more informed clinical care. At the end of the hackathon, a panel of judges chose four winning teams, with the top prize going to Team 364 whose mission is to advance the quality of care by facilitating meaningful, year-round interaction. It’s accomplished by combining use-specific kits comprising of sensors that bridge patient engagement and medical provider insight. 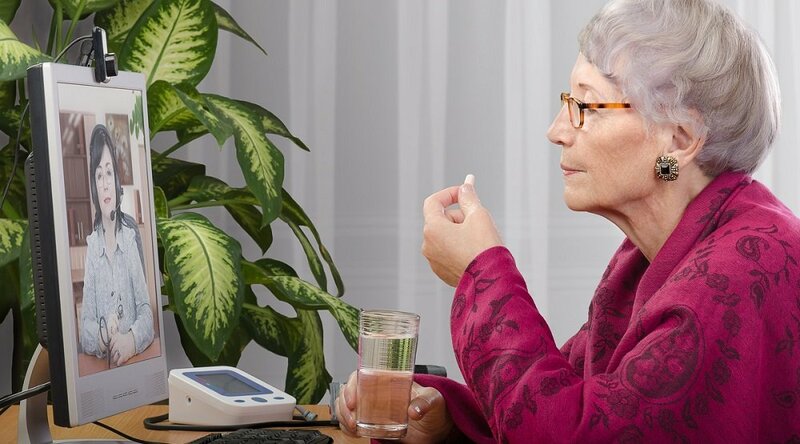 Other winning teams focused on innovations in medication adherence, instant emotional support for cancer patients via mobile phones on a local level and real-time connections between medications taken and reactions. All teams were awarded prizes, including face-to-face consultations with Care Innovations executives. 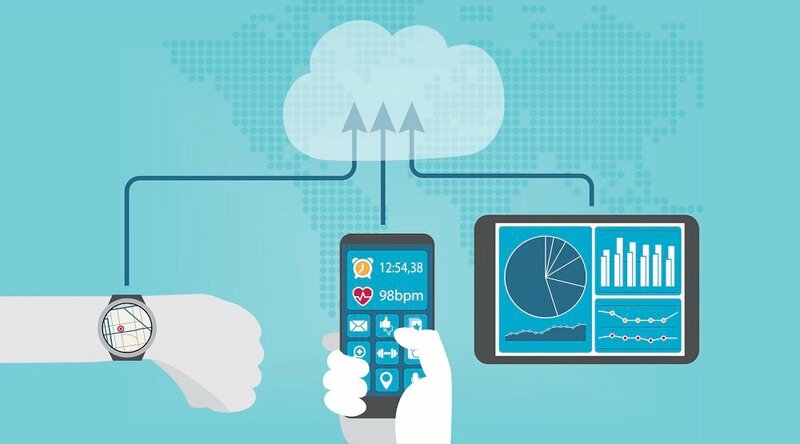 The goal of these consultations is to help further develop the teams’ innovative ideas, concepts, and solutions for revolutionizing patient engagement and for obtaining consistent, reliable health and behavioral data from the home, which is currently lacking throughout the care delivery process. Dr. Lyle Berkowitz, Associate Chief Medical Officer of Innovation at Northwestern Memorial Hospital, delivered the closing remarks, encouraging participants to continue developing ideas beyond the event and the value in innovative solutions that can make a difference in an industry plagued by inefficiencies. The CI Patient Engagement Hackfest sparked disruptive, tangible ideas that will serve as building blocks to help MIT Hacking Medicine, StartX, and Care Innovations advance care, strengthen the connection between providers, payers, caregivers, and consumers, and bring the care continuum to the home. 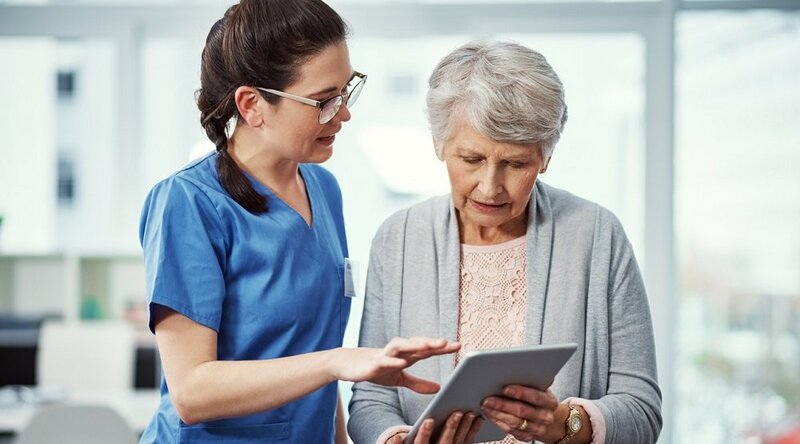 Intel-GE Care Innovations&trade;, a joint venture between Intel Corporation and GE Healthcare, connects the care continuum to the home and makes it easier for patients, family caregivers, and professional caregivers to interact and achieve better health at home.